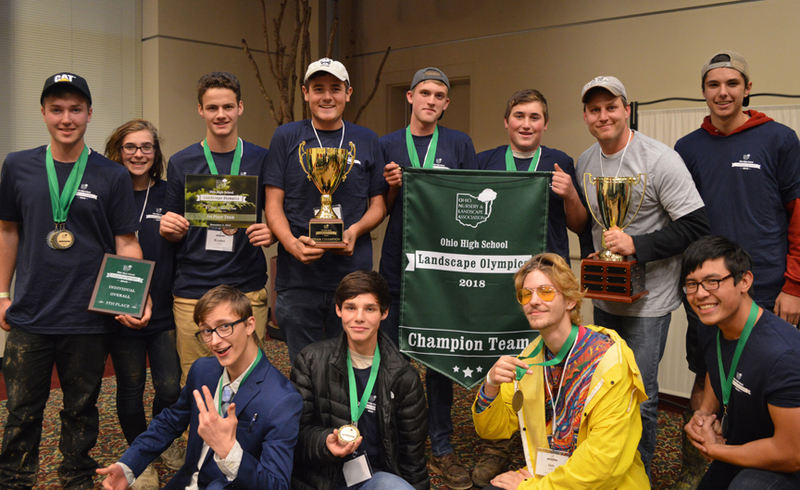 Raleigh, N.C. (November 13, 2018) – Nufarm served as the leading sponsor of the Ohio Nursery and Landscape Association’s third annual Ohio High School Landscape Olympics held Nov 1-2 at OSU ATI in Wooster, Ohio. The event welcomed 230 students from 20 schools across the state at the hands-on educational event. “Nufarm’s gold sponsorship helped make this year’s Olympics a one-of-a-kind experience that was challenging, fun, and memorable for our student competitors,” said Alana Settle, ONLA’s Marketing & Communications Manager. 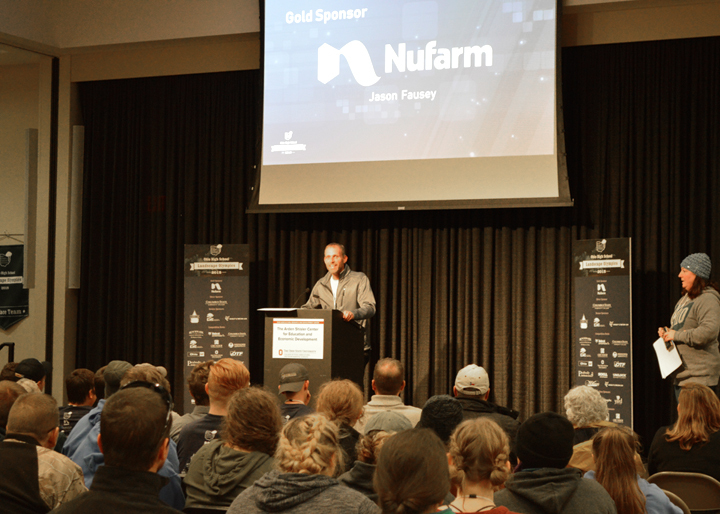 Nufarm Turf & Ornamentals Technical Services Director, Jason Fausey, PhD, addressed students and horticulture instructors in opening ceremonies, met with them at the career exploration on Thursday, and spent time with groups working on 12 live landscape competitions on Friday. In his opening address, Fausey shared the enjoyment and range of opportunities that can come from working in the expanding green industry. Following a career exploration where students meet with green industry leaders, participants competed in twelve events. 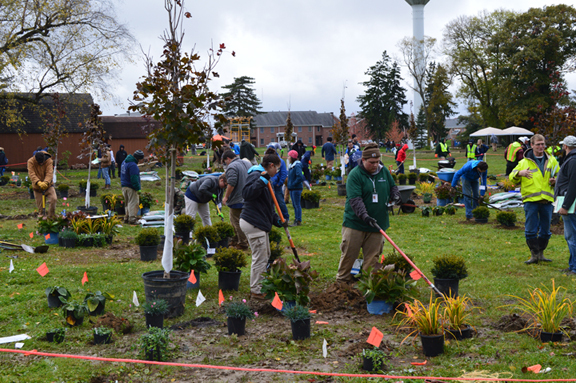 The events are designed by industry professionals to help bring nursery and landscape certification exam questions to life to support practical understanding, exam preparedness and develop landscaping aptitude. Challenges included areas such as sales presentation, irrigation, truck and trailer operation, skid steer operation, cost estimation, hardscape installation, compact excavator operation, landscape maintenance, low voltage lighting, turfgrass, landscape plant installation, and plant identification. To learn more about Nufarm, visit www.nufarminsider.com. ©2018 Nufarm. The Ohio Nursery and Landscape Association leads, promotes, and facilitates the success andgrowth of green industry businesses through programs and initiatives such as certification, legislative advocacy, continuing education, and workforce development.